Our beloved Greek Schools have been operating for over 30 years in our Church. We have had a multitude of different teachers over these years who have enriched the lives of our Greek School students. 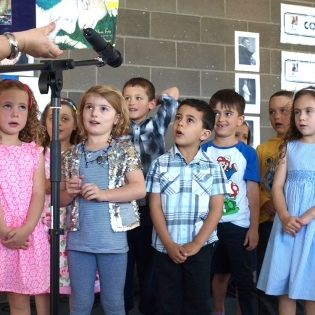 A large number of our parishioners commenced their Greek School studies at St. Anthony Church when they were young and are now sending their own children to St. Anthony’s Greek School as well. 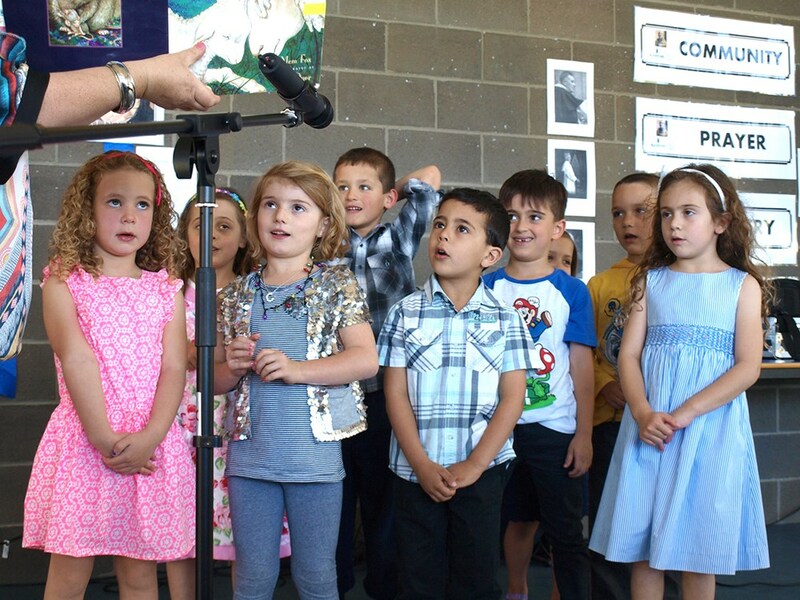 Our present principal – Mrs. Militsa Papacharalambous is an asset to our Greek School and is very much loved by students and parents alike. A special mention as well to our previous principal – Mrs. Sophia Minos who tirelessly worked with love and passion for our Greek Schools for over 25 years. Presently, our classes are held twice a week at Prospect Primary School and Blackfriars Priory School. We would sincerely like to warmly thank the Ethnic Schools Association for their valuable support and assistance over many years for our beloved Greek Schools – our Schools would simply not function without their support. For further information regarding enrolments and classes etc. please contact our Principal – Mrs. Militsa Papacharalambous on 0431 528 961. Please feel free to download our School Enrolment Forms below. For more images of our wonderful Students and Teachers just click on the Photos Page for more.